Rain on your wedding day is good luck, right? Well Catrina and Robert have loads of luck after their rain soaked elopement in Prestonsburg, Kentucky. Friends held umbrellas as Cat and Robert said their vows and officially committed themselves to each other. 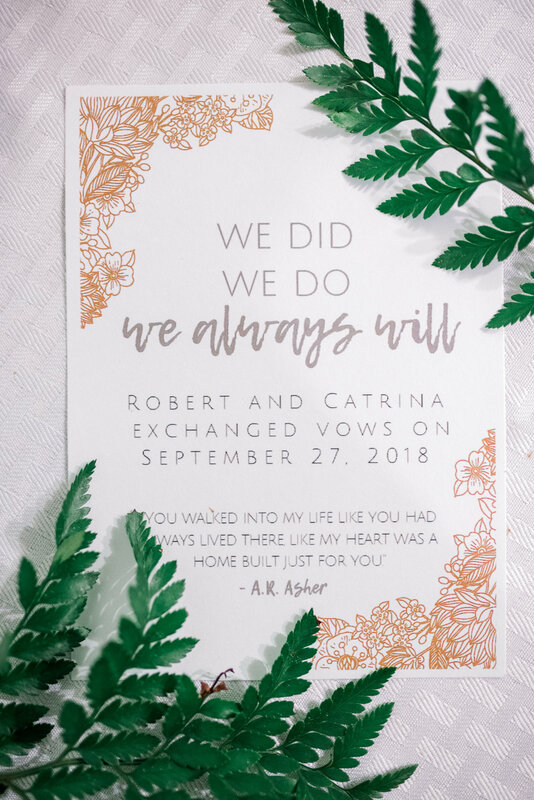 They got ready at their home and came back after their vows to celebrate with cake and tacos! It was such a relaxed and comfy day. We decided to plan another day to photograph family and couples photos so that we could get some nice outdoor shots. I’m SO happy for them both and their little family!